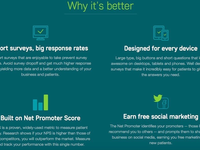 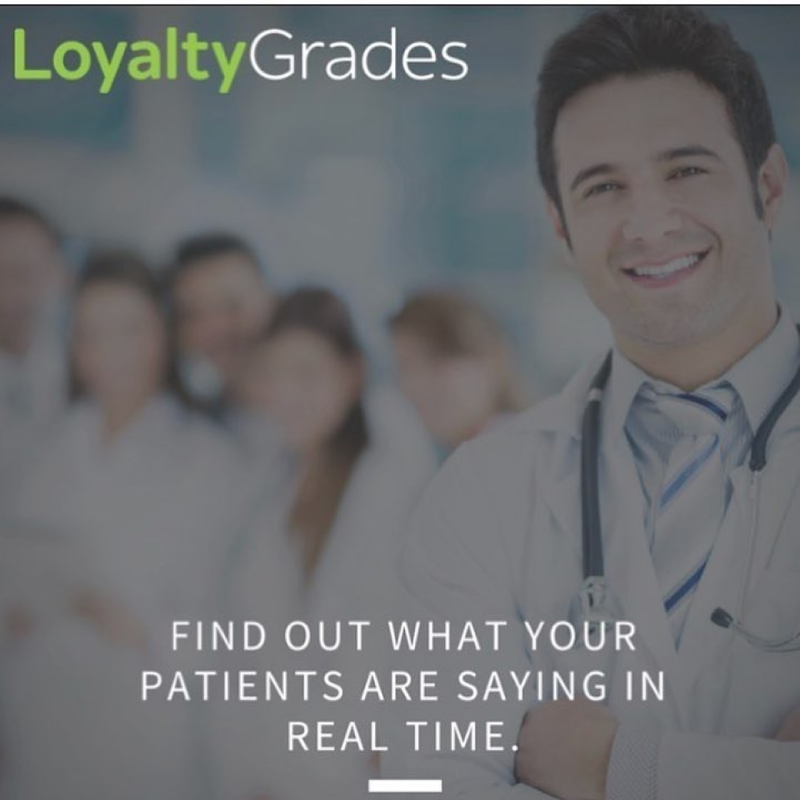 LoyaltyGrades provides a patient satisfaction survey, which helps practice managers and providers gather insight and synthesize what their patients feel about their experience with those practices. 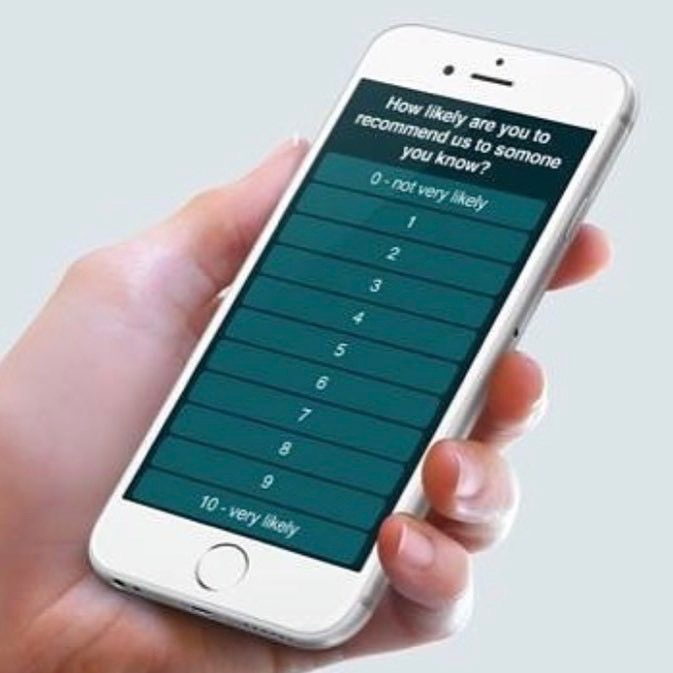 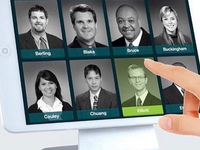 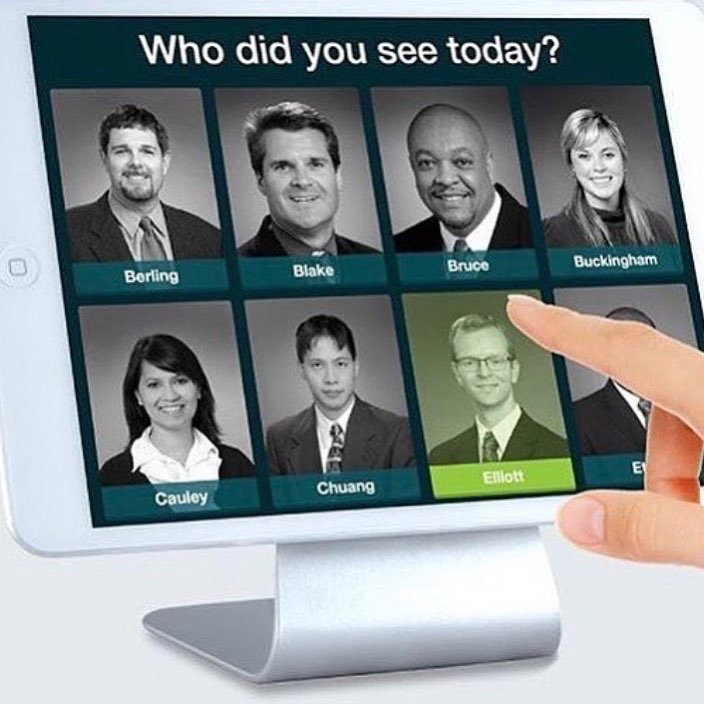 This point-of-care survey is completely customizable and can be sent to patients by email or conducted in-office on an iPad app. 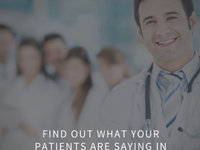 The most positive reviews will be posted to popular review sites such as Yelp and Google to help boost the practice's business. 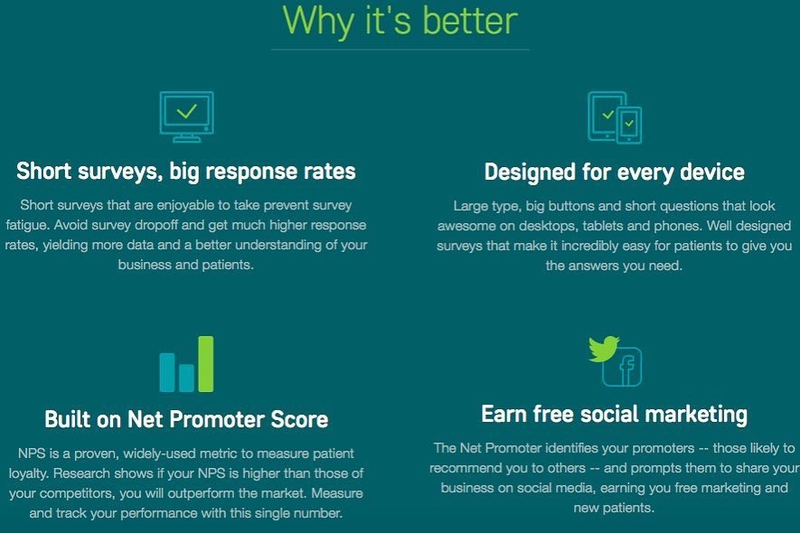 No complex setups or integrations needed.